Do our emotions require feeding – literally? Sadness, stress, anxiety and grief. Negative emotions can often drive us to reach for the nearest most convenient anesthetiser, food. We have probably all done it, after a long week or a particularly stressful time. We have even used food as a so called ‘treat’. Food is providing us with more than sustenance. It doesn’t answer us back, it doesn’t make us confront the reasons why. What our food of choice is becoming is an anchored addiction for many. Break the cycle – read my blog on Blogspot below and read how I am waging war on the Hypno Gastric Band applications that often leave clients with deep rooted issues still waiting to be addressed. Visit my Blogspot HERE to read my full length article about how emotional eating is the new epidemic addiction. I assist clients with emotional eating issues and together we work on the root cause triggers which are in my experience are often the emotions around themselves, limiting self beliefs and learnings around food and behaviour. We eliminate the negative emotions with various hypnosis and therapeutic techniques. When the ‘need’ to anaesthetise the negative feelings has reduced the craving balances too. Putting this theory into practice is proving successful with many of my clients. When we raise the unconscious patterning to our thinking, conscious minds, we can learn a new truth. The underlying reasons provide a way of understanding why we do what we do and what can be done to treat it successfully. Knowledge is power. For more information about how I tackle Emotional Eating issues with my clients in London and in Manchester, email me on [email protected] and we can start the conversation. 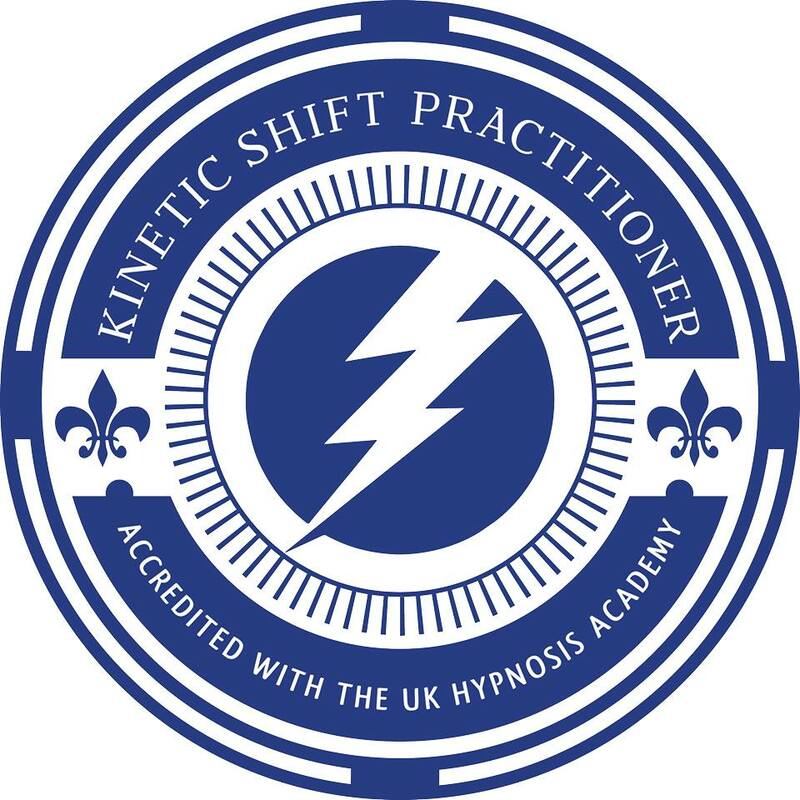 Or fill in the contact form on the right – for direct link to me and we can discuss how my methods can help you get back in control.